This website was created by Ryan Mathison, class of 2016, in the spring of 2016 during an independent research project with Professor Reece of the Classics Department. This project was carried out with the goal of spreading knowledge of the Classics Department’s coin collection, and with the desire to allow all people with an interest in these artifacts to access them in a way that is helpful to the people, and not harmful to the artifacts. 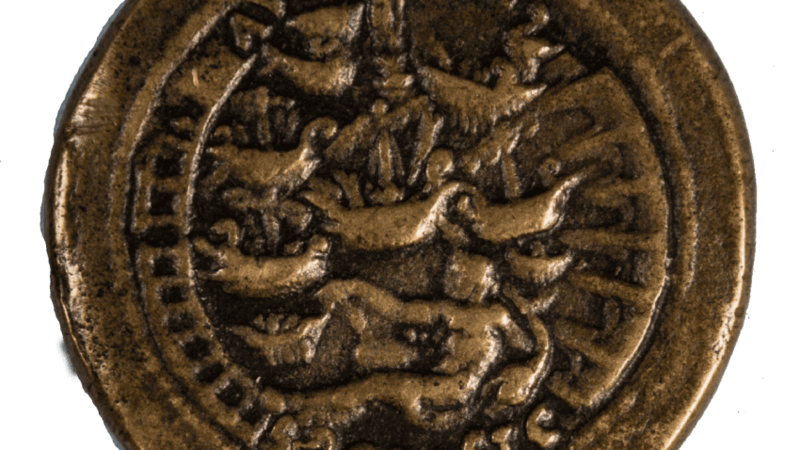 These coins were mostly acquired as a donation from Professor Bert Narveson, a former St. Olaf Classics Department member. Below, you will find buttons that will allow you to access the various galleries of coins. 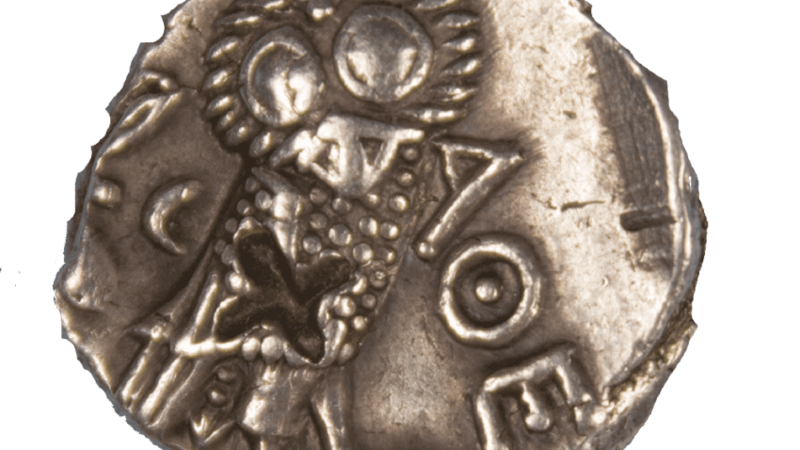 In total, there are 127 coins, ranging from 5th Century Athens to the Medieval Period. 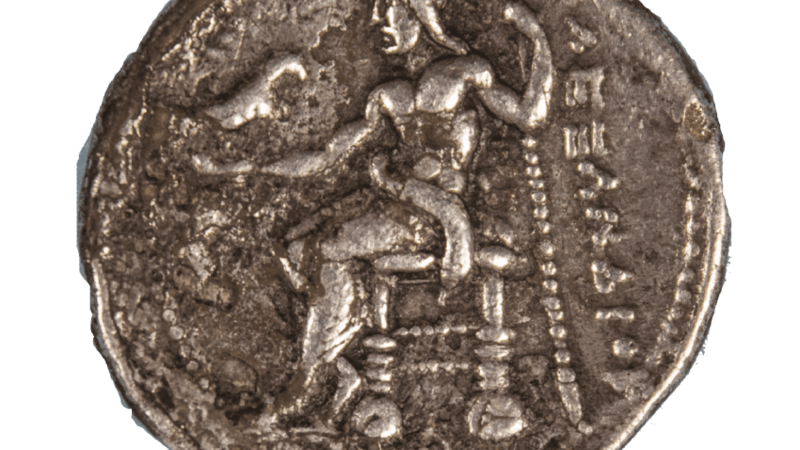 As a note, the Greek coins also contain those from the kingdoms that formed in the wake of Alexander the Great’s death. 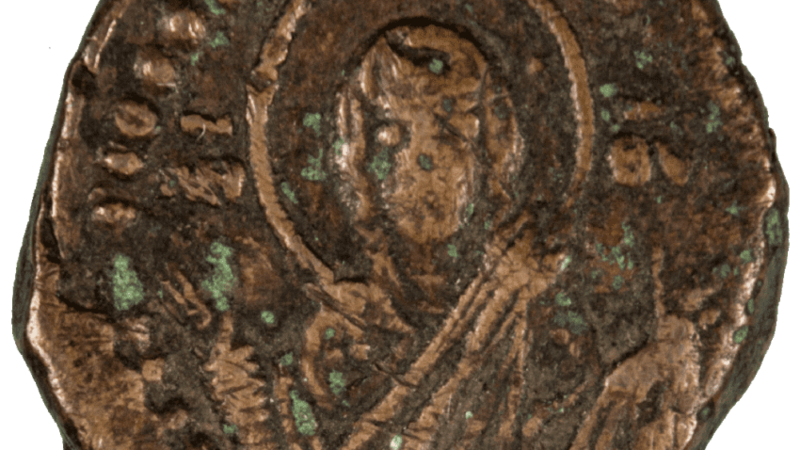 Also, For Simplicity’s sake, the Emperor Constantine marks the beginning of our Medieval/Byzantine gallery. I hope that you will find these coins fascinating and or helpful!